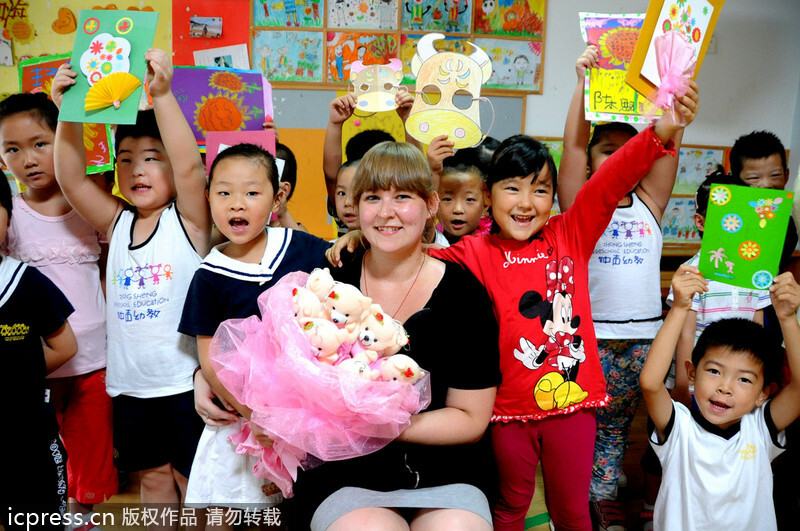 China Foreign Teacher News, Updates, & Scam Alerts: CFTU Building A ESL/TEFL Skype Database Network Of China Foreign Teacher Direct Employers - For Free! CFTU Building A ESL/TEFL Skype Database Network Of China Foreign Teacher Direct Employers - For Free! In the past we offered an email directory of all the FAO's of white-listed schools in China (now over a thousand) but that list was abused by job applicants who would pester the employers for updates as often as 3X per week! We received over 400 complaints and withdrew the list from general circulation and have come up with a better idea, and hopefully this one will not be abused, or it too will be discontinued. We are now collecting the Skype contact info for any and all learning institutions in China that are NOT blacklisted. If you know of a good school that needs qualified teachers, ask them to send all their contact info including the SKYPE contact for their FAO (Foreign Affairs Officer) and we will add it to the list we are now compiling. It should be ready for distribution within the next 30 days. QUALIFIED TEACHERS who meet the below requirements can send their resumes in to us in MS Word format with your skype contact as well and your photo all in one word file. Also specify in what three cities you are willing to work. What we will do free of charge is, IF you meet the below requirements, we will send your resume to 30 FAOs (10 in each city you designate) just as we receive it from you with no editing. They will have your contact info and if they want to interview you, they will initiate the contact. Once they do so P L E A S E do not pester and nag them. They are super busy. If you are not contacted within 15 days, you can then authorize us to send to 30 more FAOs. BUT... Please do not send us any information if you cannot produce a genuine and verifiable university degree when the time comes to do so. We are not your agent and you will have to do your own negotiating when you are contacted. We are only going to make the initial introduction as a public service to you. Schools need to supply us with a copy of their SAIC business License, their web site address, FAO name and SKYPE contact. We will update the list every 45 days. Thank you so much for providing this service! Do you send an email confirming that CVs have been received/distributed?